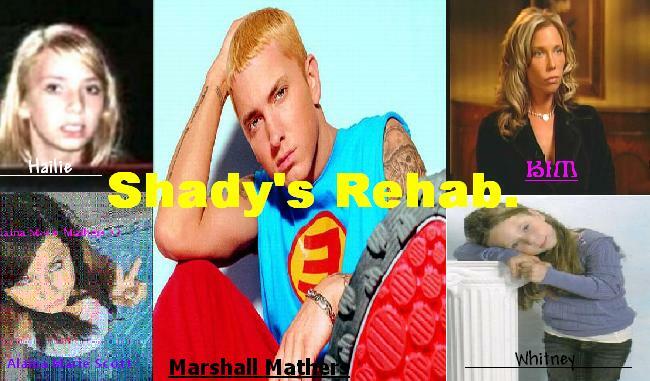 This Site Is A Drug for Marshall Mathers Addicts. Need Help With Anythin That Involes The Site, Ask Its Here. List Of banned Memebers && why They Are banned. Music, Video, Interview && More! Talk About PROOF, Rip. D12 Dr Dre. 50 cents && The rest.